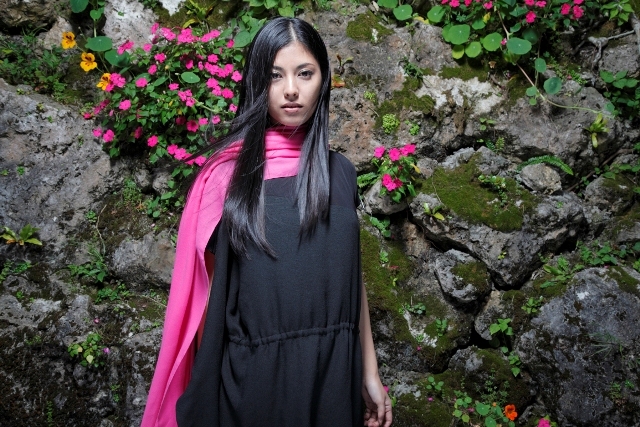 Since her debut in 2012, Ayano Uema’s powerful voice and strong presence have been highly recognized all over Japan. Born and raised in Okinawa, she started learning to play Sansen since her 2nd grade in elementary school and became so good at it that she later obtained an instructor license for Sansen. Her stage filled with ‘power of songs’ that delivers her messages to the audience impressed the audiences of Tokyo, Osaka and many other areas all around Japan. As she made her major debut with the album “Utasha,” she also completed a nationwide tour in great success. She released a single “Soranju” in 6/2013 and participated in Fuji Rock Festival in 7/2013.